AKIPRESS.COM - WhatsApp users were delighted when the app got a "delete for everyone" tool last year, meaning you can quickly erase embarrassing messages. Messages can be removed from both individual and group chats and the feature is available across Android, iOS and Windows phones. However, the deleted message is stored on your phone, and can be uncovered using WhatsApp's backup feature. 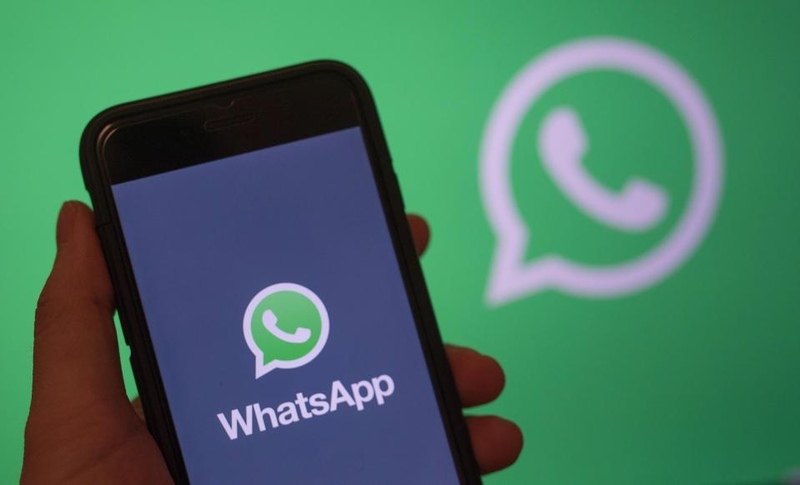 To read a deleted message, uninstall WhatsApp and then install it again from your device's app store, The Sun reports. Once you've logged back in, you will be given an option to restore chats from backup. Simply select the restore option and your chats will be restored, including deleted messages, which are shown as if they were never removed.